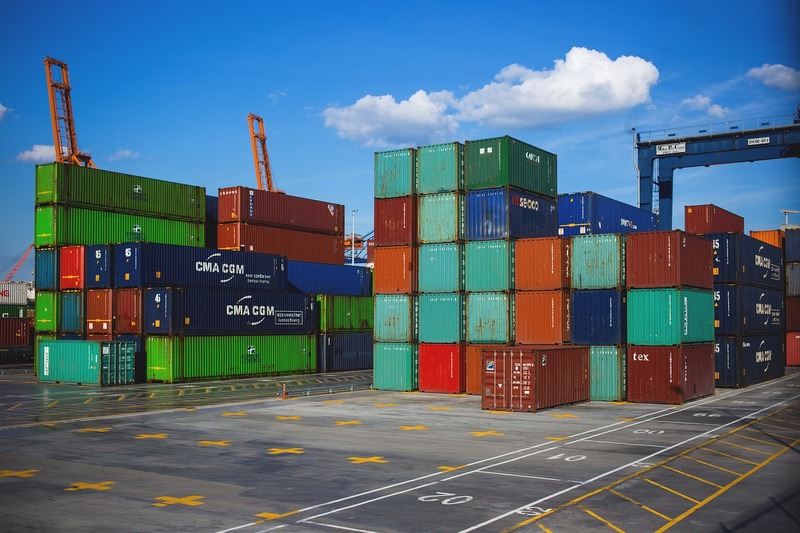 Just like almost every industry, freight shipping has its lingo or jargon, which would likely confuse anyone who wasn’t experienced with freight shipping or didn’t hold any previous knowledge of the industry’s terms. Although the list below may seem long, these are fairly common questions that have repeatedly been asked. This term refers to the shipments that go out from a vendor and arrive at a warehouse and other facility. Basically, incoming. Conversely, this term means the shipments that are leaving the warehouse and facility. Essentially, outgoing. This is a freight mode that references shipments which are bigger than a small package or parcel but aren’t big enough to fill an entire truckload for shipment. LTL freight is moved with common carriers instead. This acronym stands for the document that usually works as a contract between carrier and shipper. Details of freight shipping, manifest, and more are included in this document. As soon as a shipment has been picked up, this number is assigned by a carrier or carriers to help the shippers keep track of their freight’s progress. In the freight shipping industry, the PRO number is essentially a standard tracking number. A carrier is an individual or company who charges fees to transport freight. During the shipping process, freight is kept in containers or packages. Certain types of freight, like specific commodities, goods, or raw materials which are not contained in a package are known in the industry as bulk freight. This term has two similar meanings and will likely have to be translated by context: first meaning, where a shipper and recipient stay anonymous from one another, and the second, where a shipment’s destination or origin is masked. A backhaul typically refers to the return trip made by a truck that is transporting freight or cargo. This term is used to refer to freight that remains in the same area or city during shipping back and forth. The term means that a shipper has enough cargo to fill up a whole trailer. Full truckload shipping is often faster than shipping LTL, or less than truckload since the freight is only going to a single destination. Refers to when two or more methods of transportation are used to carry the freight from the pick-up point to where it will eventually be delivered. Intermodal transportation means that a boat, train, truck shipping, or plane was used.